Simply shooting free throws in the backyard is nice, but there are much better ways to practice the consistency of your shots and your overall technique. Because at home, you’re not under much pressure to shoot the hoop. You’re also unlikely to be fatigued, which will make the free throw quite a bit easier. 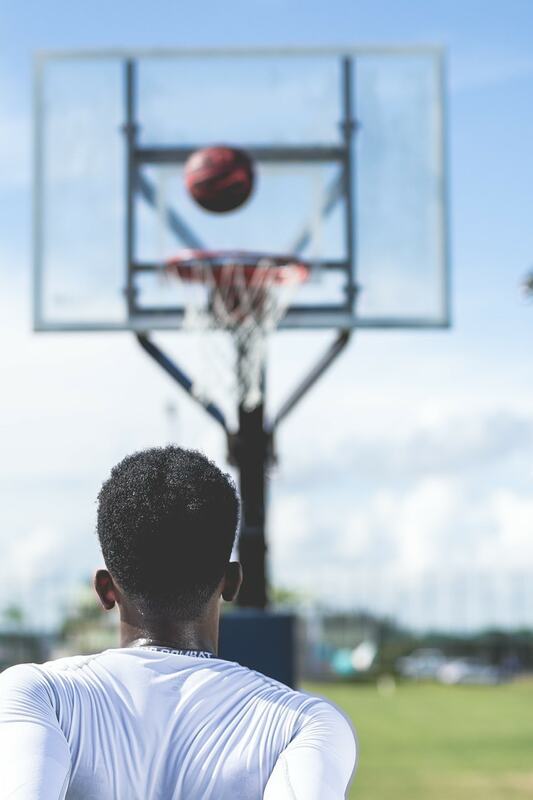 In this guide, we’ll show you 6 drills that will better aid you in improving your consistency and free throw technique in basketball. If you miss your free throw, you’ve got to run to the other end of the court and back. Not only does this put the pressure on, but it ensures you’re practising when you’re worn out like you would be in a real game. Do this drill for 20 minutes or so without a break in between shots for an awesome improvement in stamina and your ability to focus on making free throws in-game. To really up the ante, make each player on your team take a free throw in turn. If a shot is missed, the whole team has to jog to the end of the court and back. If you’re coaching a more experienced team you could also make the player have to sink two consecutive free throws to avoid the jog. Take a stopwatch and time how long it takes a player to complete two free throws. If they miss one, they have to do a number of push-ups equal to the number of seconds taken to complete the free throws. 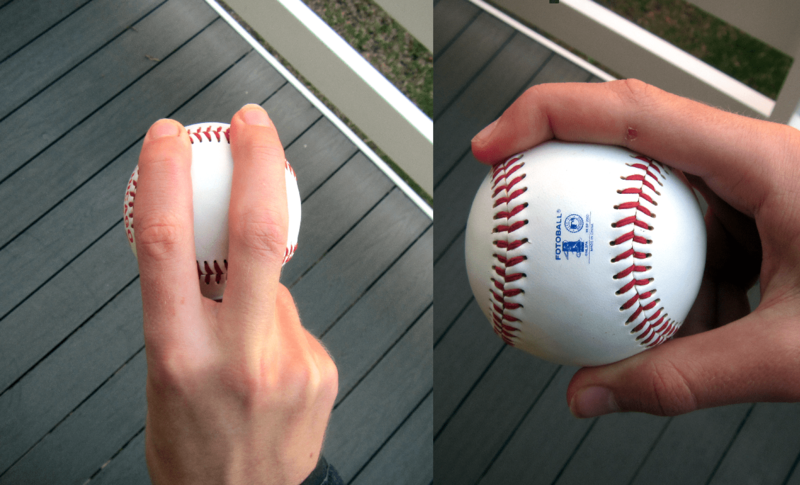 To add more pressure, you can make it double or triple the number of seconds taken. Do this drill at the end of a tough training session. This way, you’ll be replicating the fatigue as well as the pressure of a real match situation. Play a practice match, using two separate half-court games for maximum intensity (if you’ve got enough players and two coaches to supervise). Instead of using normal rules, make any outs or fouls an immediate free throw for the opposite team. These free throws count for more points (say 5 each) but a miss will lose the team some points (-5 for a miss would work well). Then it’s a simple matter of setting up a push-up forfeit for the losing team to incentivize the players to try their hardest. Each player takes it in turns to shoot two shots (like in a match) from the free throw line. They get a point for a basket that isn’t a swish, and three points for a miss. Getting a swish is 0 points, so it’s like golf – the lower score is better. First player to 10 or 15 points loses. You can also set up this game in an elimination-style battle with 3-10 players. This one’s more for individual players rather than coaches – we thought we’d include it for the kids out there looking to lift their game. Got another drill we haven’t listed here? We’d love to hear it – share it in the comments below! Need a hoop to practise with? Check out our guide on the best basketball hoops for sale right now.